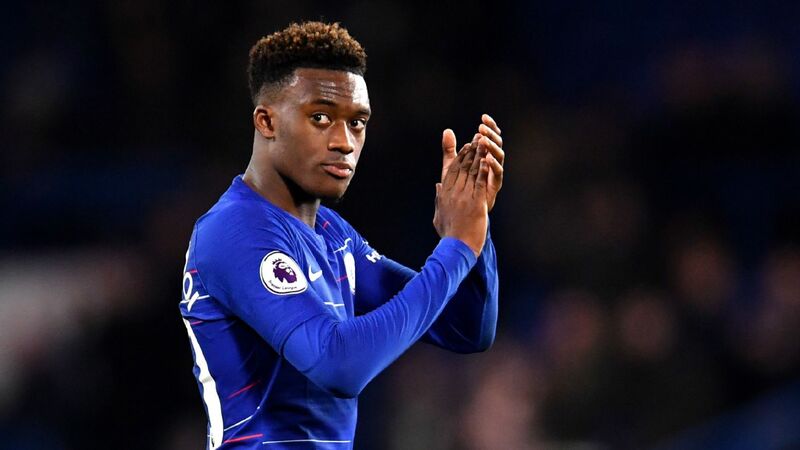 Maurizio Sarri played down concerns that Pedro Rodriguez suffered a serious shoulder injury in Chelsea's 1-0 win over PAOK in the Europa League. 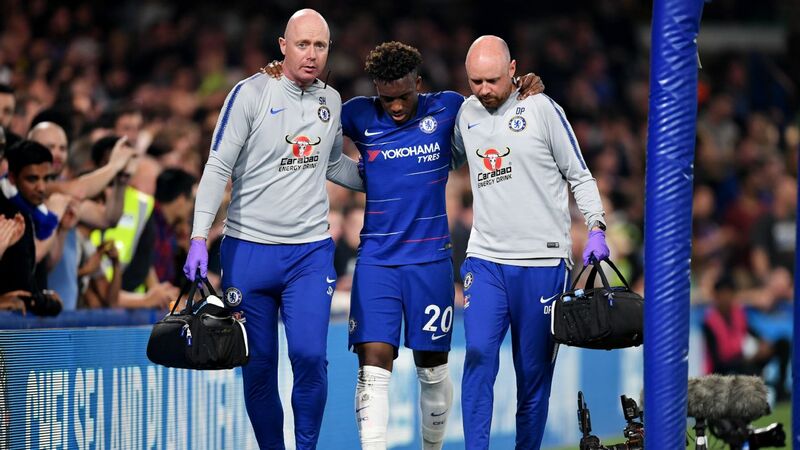 Pedro was helped from the field by Chelsea's medical staff in the final minute of injury time following a collision with PAOK goalkeeper Alexandros Paschalakis, prompting speculation that he had dislocated his shoulder. 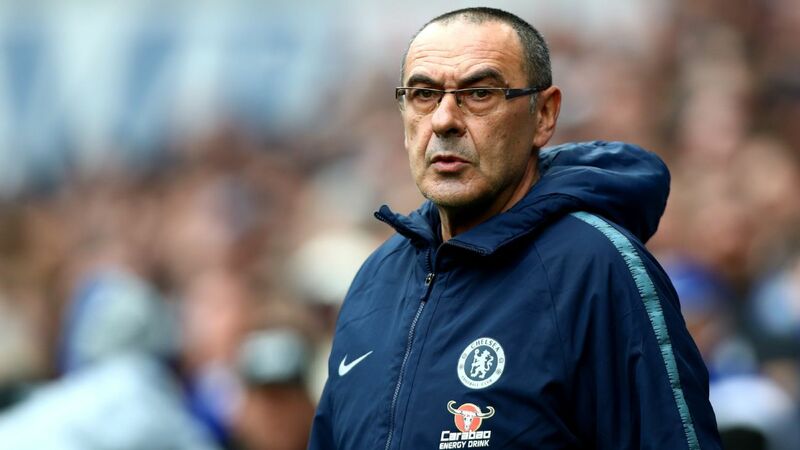 In a news conference after the match, Sarri said the Spaniard needs to be further assessed to determine the precise nature of the problem, but suggested that it will not prove as bad as first feared. "I don't know exactly the situation," he said. "I spoke [with him] for a few seconds, but probably it is not a serious injury." 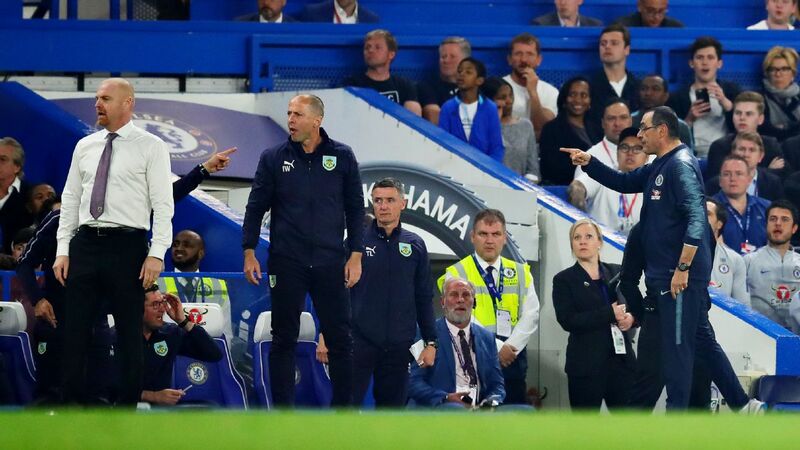 Having scored three goals in five Premier League appearances under Sarri this season, Pedro kept his place as the Italian made five changes to the Chelsea team that demolished Cardiff City on Saturday. 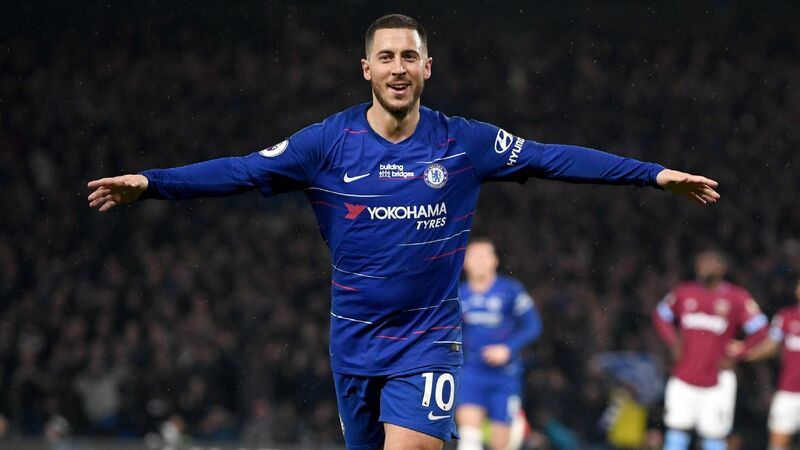 Willian, starting in place of the rested Eden Hazard, broke the deadlock in the seventh minute and Chelsea wasted a host of chances to put the result beyond doubt, with Alvaro Morata going close on several occasions. Morata is likely to be back on the substitutes' bench when Chelsea take on West Ham at the London Stadium on Saturday, having lost his place to Olivier Giroud due to a series of inconsistent performances, and Sarri warned that he does not have the power to rediscover the Spaniard's touch in front of goal. 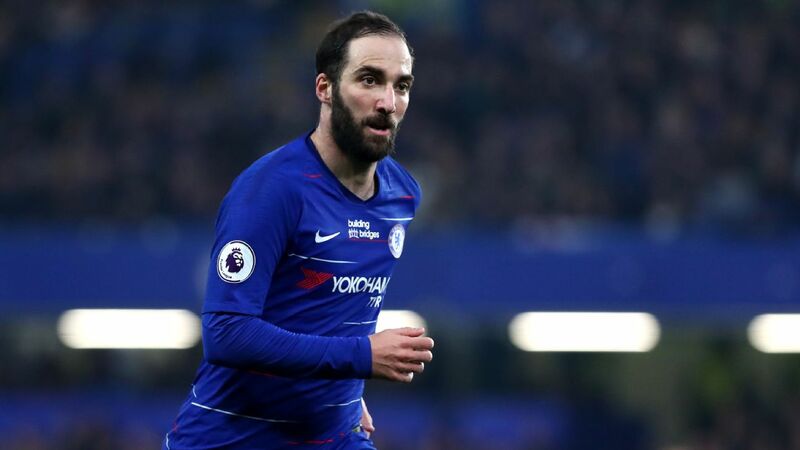 "Alvaro has to gain confidence with one, two, three goals," Sarri added. "I am not able to give him confidence. In this match, he had three or four opportunities. "He was unlucky. I hope for him in the future I can help him. But the confidence can come with goals. Maybe two goals in two matches, I don't know. For the first time in this season, he was ready in the box. He was on the ball and was active. "I think we were in control of the match for 90 minutes. We had a lot of opportunities. I am very happy with the three points, but not the result. We didn't kill the match." 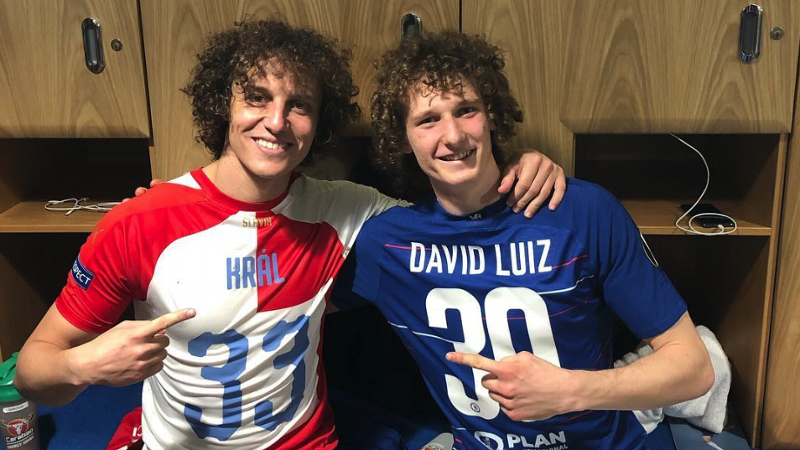 The Italy international, who is yet to be included in a single one of Sarri's match day squads this season and was left out of the 21-man party that travelled to Greece, tweeted shortly after the final whistle: "I'm fine, I'm not injured... Good win today boys, Come on Chelsea!!!"